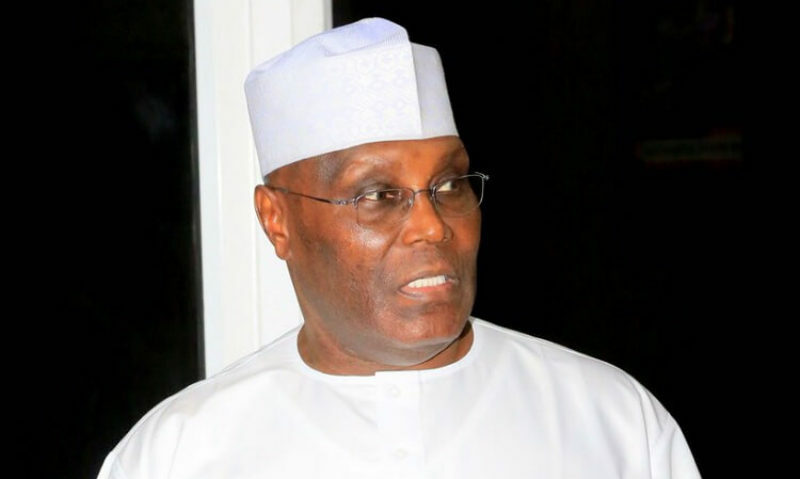 The presidency has described as immaterial, the endorsement of the Peoples Democratic Party Presidential candidate, Atiku Abubakar by some socio-cultural groups in the country. A statement by presidential spokesman, Garba Shehu in Abuja, dismissed the position of the groups, adding that the PDP was only hiding in the bunker of ethnicity to avoid its inevitable defeat. The current scenario, according to Garba Shehu resembles efforts to halt Buhari in 2015 by the same characters which failed, noting that it will equally fail this around. “This gang up they forged, one more time will change nothing. It is for the people to decide,’’ he said. It will be recalled that Five socio-cultural groups including the Northern Elders’ Forum (NEF), Afenifere, Ohanaeze Ndigbo, the Pan Niger Delta Forum (PANDEF) and Middle Belt Forum (MBF) had on Sunday endorsed PDP presidential candidate for the forthcoming presidential candidate.